There is a new 15% more offer on stardollars. 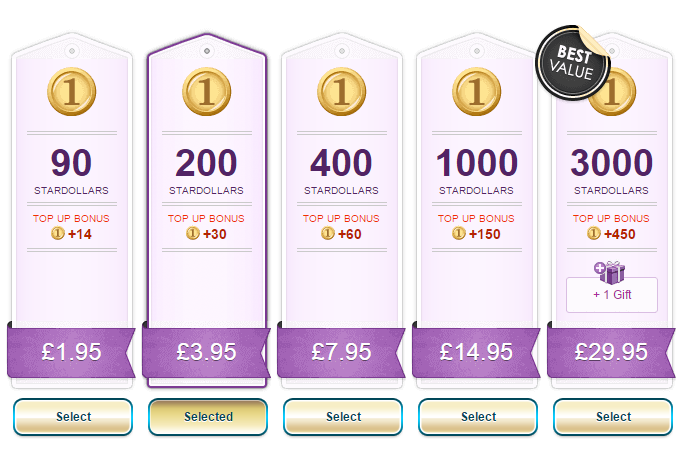 All you have to do is purchase stardollars from now until the 3rd of August and you'll get 15% more. Will you take advantage of this offer?